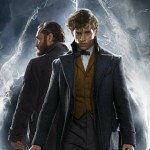 This may be case of preaching to the Frog Choir, as they say, but the second Fantastic Beasts film we’ve been posting, and tweeting and reading about since the release of the the first Harry Potter prequel, has been named most anticipated movie of the 2018 fall theatrical season by online movie ticket service Fandango! We surveyed. You picked. Agree? “Moviegoers are particularly excited about the long-awaited return to Hogwarts in Fantastic Beasts: The Crimes of Grindelwald”. We hear you Mr. Davis! 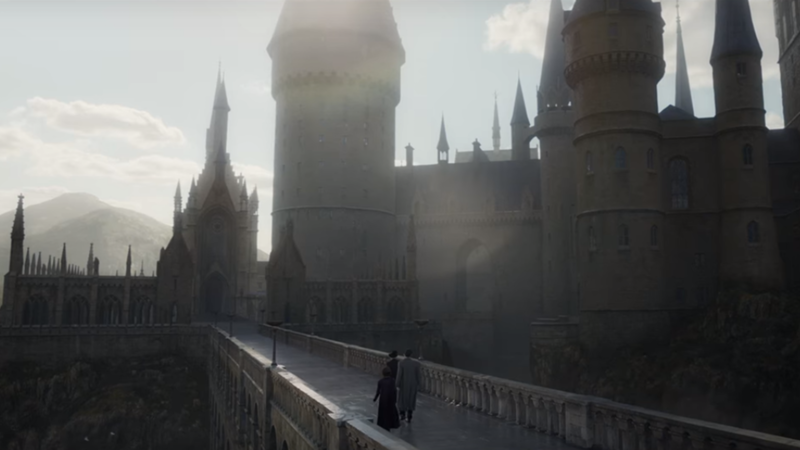 Remember the social media frenzy that ensued after fans witnessed the Ministry apparate into Hogwarts grounds when the first trailer was released last spring? If you’re reading this article, we’re guessing you agree with the Fandango survey results! Are you counting the days? ?